A brand new all-vegan zero waste shop is set to open its doors in London this weekend. 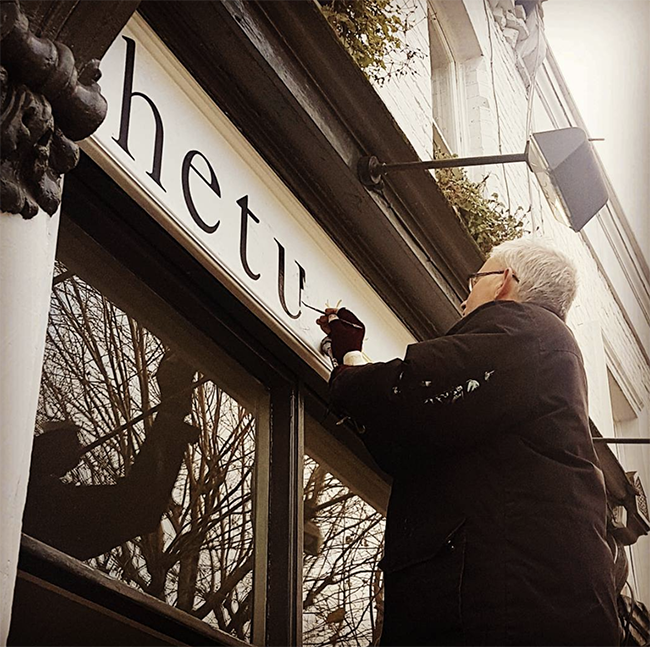 Hetu, a brand new all-vegan zero waste shop is on a mission to help Londoners to live a more ethical and sustainable lifestyle as it opens its doors in Clapham Junction this weekend (December 3). 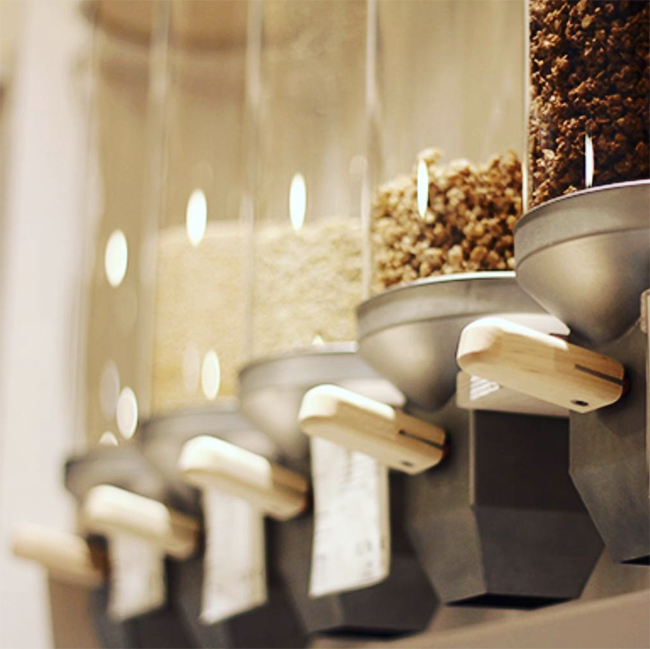 Hetu is the very first 100% zero waste vegan store to open in the capital, and is designed to make it easy for customers to minimise the amount of waste they create as many items in the shop are stored in gravity bins made from glass and metal, rather than being packaged in plastic. Customers are invited to bring in their own reusable containers to buy their goods, reducing the amount of waste sent to landfill. The shop takes all the aspects of zero waste living, from food and beauty to cleaning products and household items. Hetu hopes that the store will help people to live a more zero waste lifestyle, benefiting their health and that of the planet. Owner Laura decided to open a vegan and zero waste store as she believes that animal agriculture is unsustainable and should be replaced with a plant-based diet. As animal agriculture is renowned for being one of the leading causes of deforestation, CO2 emissions and species extinction she felt it would be contradictory to her zero waste ethics to include meat and dairy products in her shop, and so decided to open a business that aligned with her ethics. You can find the store at 201 St. Johns Hill, London, SW11 1TH. The store will be open from Sunday 3 December between 11:00 – 17:00. For more information, please visit www.hetu.co.uk.